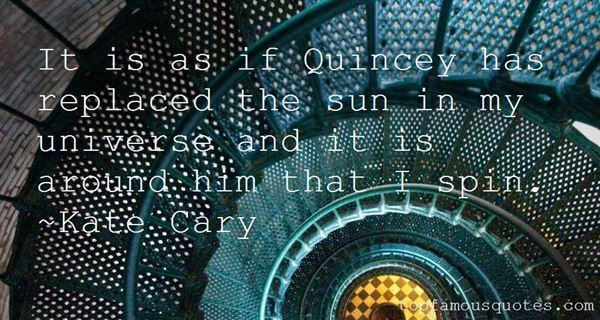 Reading and share top 2 Kate Cary famous quotes and sayings. 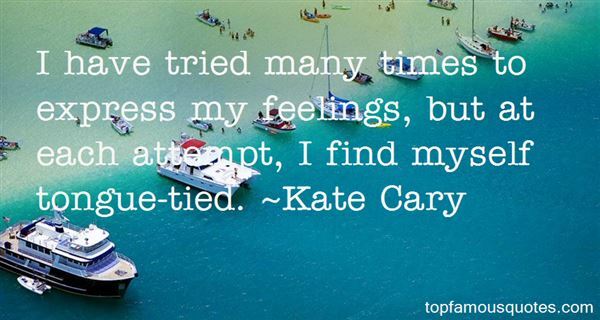 Browse top 2 most favorite famous quotes and sayings by Kate Cary. Know who you are, and be it. Know what you want, and go out and get it!"